Because it's one of the happiest and most beautiful countries in the world. 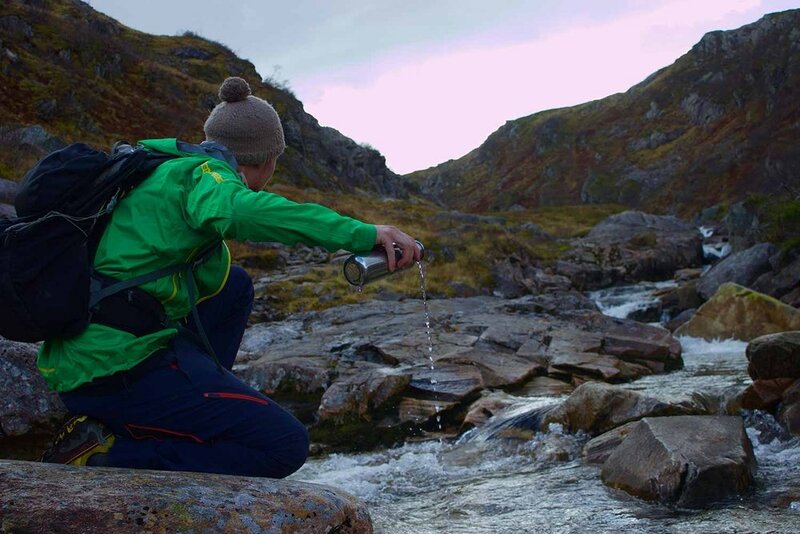 Norway offers outstanding scenery and the opportunity to take part in many exciting outdoor activities, all within a relatively short travelling distance of the UK. Aside from nature, the major cities offer a range of attractions to suit all ages and interests. A main attraction is that even when in the city, the ability to move into nature is always easy to facilitate, meaning that a city break can be so much more than just a city break. For someone who has never visited Norway, perhaps the main reason to make the journey is the spectacular scenery. Unlike the gently rolling UK countryside, Norway is all about the power of nature breaking through and filling your senses. The mountain ranges are vast and powerful, providing the ideal backdrop for hiking and skiing, as well as offering dramatic sightseeing opportunities for those who prefer a more leisurely experience. The huge glaciers form attractions in themselves, presenting exciting walking trips for most abilities and the chance to feel like a North Pole explorer, armed with your ice axe and crampons. From the mountaintops, melting ice cuts its way through the rock in the form of powerful rivers and waterfalls, creating the perfect conditions for kayaking and rafting. The cascading water runs into vast fjords, where passing boats are dwarfed by the immense cliff faces that continue their dive deep under the water. The fjords serve as an exciting arena for fishing and sailing, eventually exiting into the sea where fishing communities cling onto land with little protection from the rolling seas and incoming weather. Glacier walking in Jostedalsbreen National Park. Perhaps one of the more endearing reasons to travel in Norway is the ability to find peace and solitude and really be able to unwind during a holiday. Speed limits are lower than across many European countries and roads can be very quiet once away from the nearest city, so it is delightfully easy to fall into a more relaxed tempo and really escape from the crowds. Norway also prides itself on its culinary standards and abundance of fresh seafood. Good quality hotel breakfasts with salmon and locally sourced produce are reason enough to consider a trip to Norway. 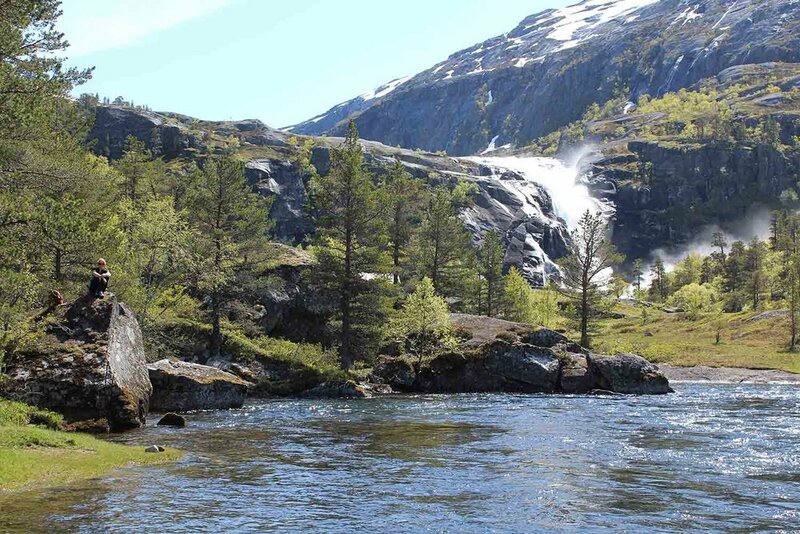 Travelling in Norway is enjoyable for people of all ages and with very different interests. The joys of nature can be experienced hands-on, from the comfort of a coach or on the deck of a boat cruising along a fjord. Holidays can be tailored to individual requirements, which could vary from a trip to a historical museum in Oslo to family rafting in Voss.